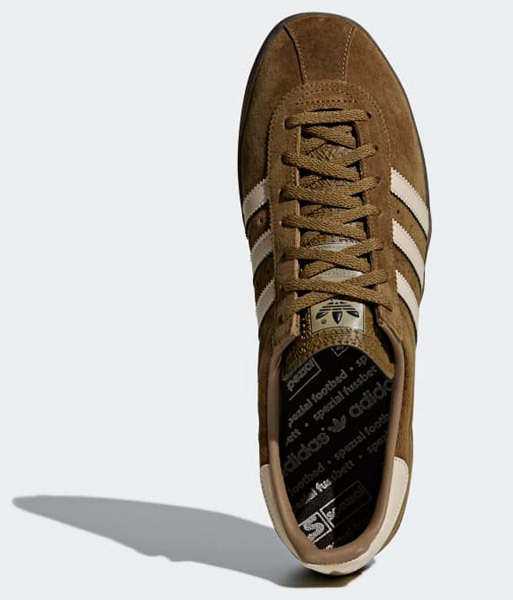 A few more additions to the new SPZL range are landing this week, with these Adidas Mallison SPZL trainers the pick of them. 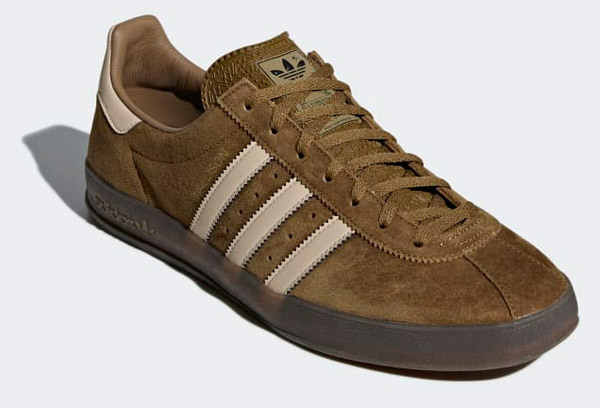 Due out on Friday, the Mallison is a new so, but based on the Adidas past. Specifically, it is based on the little known Adidas AS700. The AS range was created by Adidas back in the 1980s to show off its archive for the Japanese market. 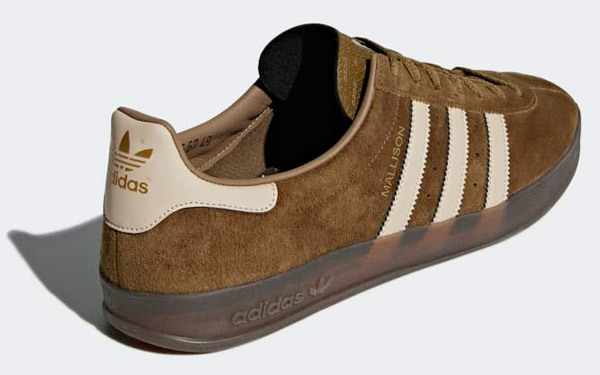 With that in mind, it was actually inspired by an earlier shoe, that being the Gazelle Indoor, which was a common reissue a few years back. But this new shoe is a step away from both of those styles. New, but not new at the same time. Brown suede, with the Mallison branding on the side and a gum rubber outsole. A lovely design and available from the morning of Friday 21st September 2018 for around £99.95. You should be able to pick up a pair from End Clothing on that day.